- This is a small town occupied by Death. You will be infected by zombies easily if you continue staying here. Want to survive? Just arm yourself and flee the town! 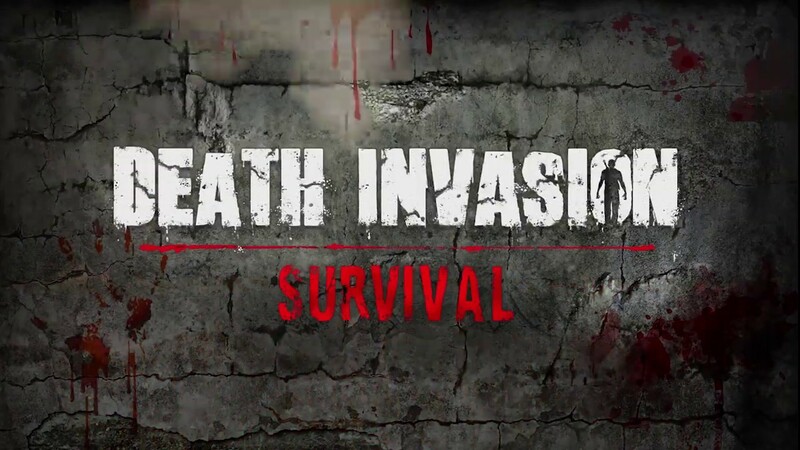 Death Invasion : Survival: install APK and play the game.